Since 2010, “The Journey” has brought together students from various disciplines for a five-week Summer School. The participants travel to different locations within Europe and learn how to develop business concepts that address the challenges posed by climate change. Guided by professional coaches, they form teams, which in turn present their concepts to a jury of experts at the end of the five weeks. Climate-KIC is an EU innovation initiative for climate protection technologies. Its chief goals include promoting young researchers and providing support for start-ups and other projects. 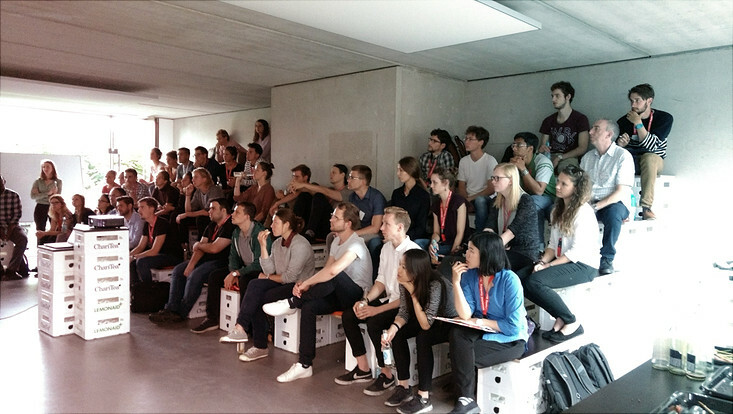 This year, for the second time, a group of 40 students will take part in the Summer School at the CEN. 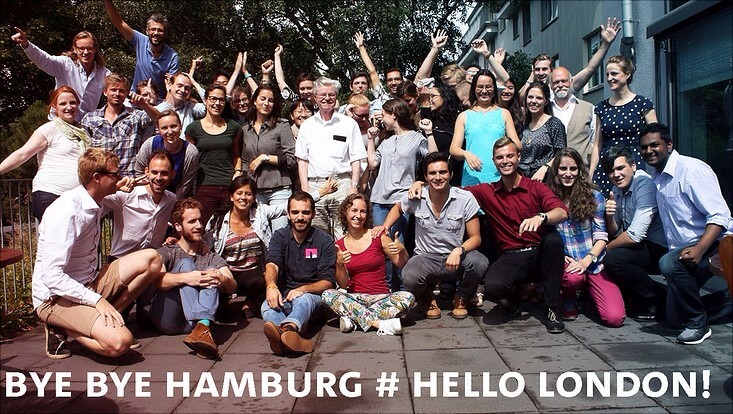 In the two weeks of the Summer School that the students spend in Hamburg, the focus will be on recognizing the current challenges of climate change, and on discussing key findings with professional researchers. In this regard, the CEN will share its expertise to help the students identify pressing problems and find new approaches to solving them. During this phase, the students will develop their initial ideas and build teams. In London the teams will flesh out their ideas into start-up concepts, which they will subsequently present to a jury of experts in Riga. 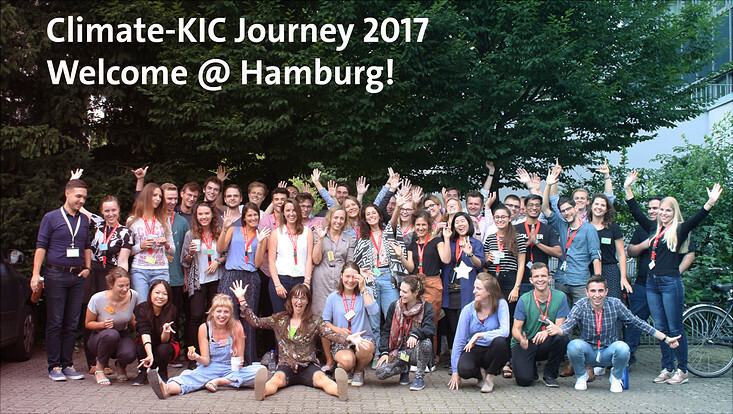 The participants of the Climate-KIC Journey 2017 on their first day in Hamburg. Cimate-KIC Journey 2017: Networking Event with speakers from Gute Leude Fabrik / N Klub, NÜWIEL GmbH, Caté goods GmbH, Pydro and tbd Community. Climate-KIC Journey 2016: Group photo at the end of part one in Hamburg. 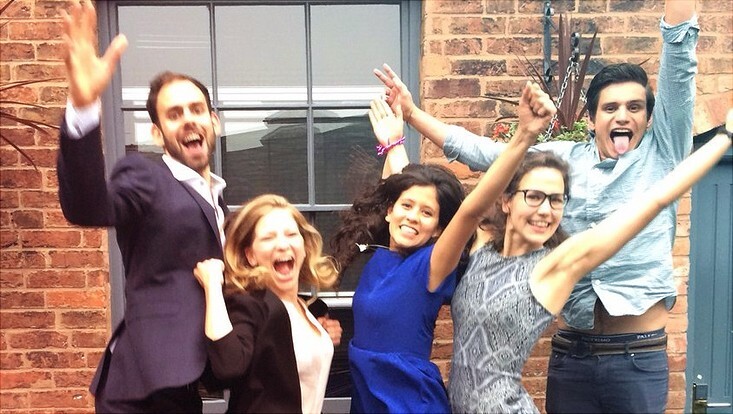 For the second part of Climate-KIC Journey the participants travelled to London. 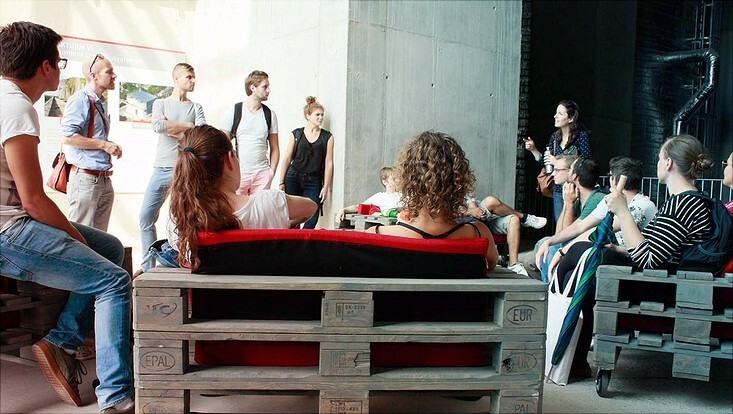 Climate-KIC Journey 2016: Field trip to the so-called "Energiebunker" in Wilhelmsburg. Climate-KIC Journey 2016: Winners of "Best Idea Award". Climate-KIC Journey 2016:Impressions of the workshop about city climate. 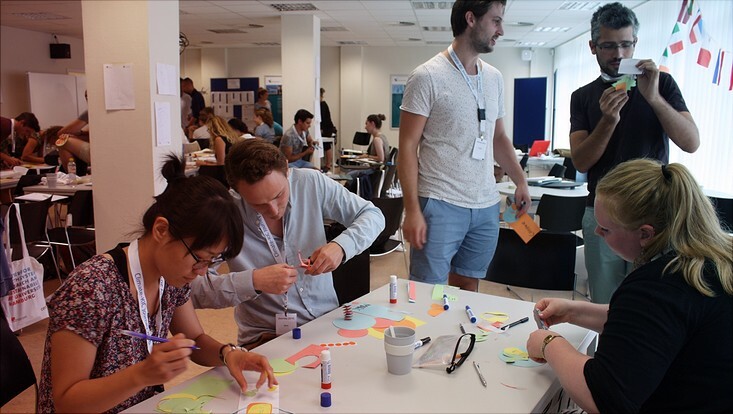 Climate-KIC Journey 2016: The different teams extended their ideas in several workshops.